From Malawi to Hanover to the Sundance Film Festival, the journey of William Kamkwamba ’14 has been anything but predictable. This Friday, audiences nationwide will share that story when a movie based on his life, The Boy Who Harnessed the Wind, comes to Netflix. Kamkwamba’s story began in rural Malawi, where a deadly famine forced him to drop out of school at a young age. With illustrations from a library book as a guide, then 14-year-old Kamkwamba used his newfound free time to build a windmill from scrap metal and broken shoes. 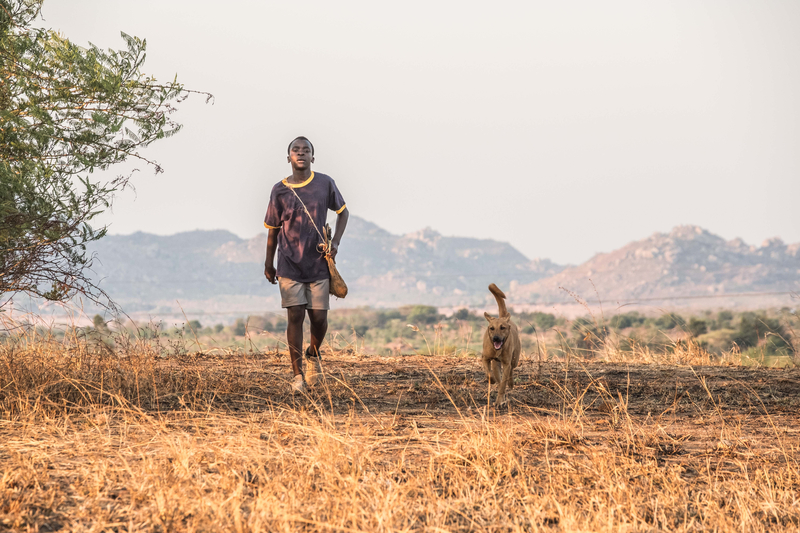 Suddenly, his family had electricity for the first time – and Kamkwamba was a media sensation in Malawi and beyond. 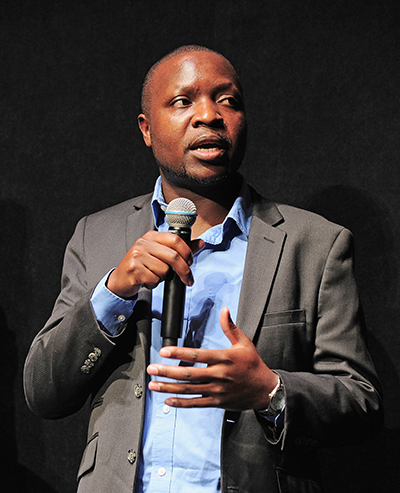 William Kamkwamba '14 at the Sundance Film Festival. The attention took him to the TED stage, where he delivered a talk "How I Built a Windmill" that electrified audiences, and led him to publish The Boy Who Harnessed the Wind – the film’s inspiration – with Harper Collins in 2009. Around the same time, an interview with Diane Sawyer captured the attention of a Thayer development officer, who recruited Kamkwamba to Dartmouth. While he was at the College, Kamkwamba’s story continued to spread, eventually catching the attention of movie producers and Ejiofor, who directed as well as starred in the film. It premiered at the Sundance Film Festival last month to rave reviews. Kamkwamba, who relished the chance to trade scrap metal for the Thayer School Machine Shop, has always intended to use his fame and College opportunities to improve life in Malawi. After working in San Francisco and Chapel Hill on humanitarian engineering projects, Kamkwamba has returned to his home country, where he’s simultaneously running a transportation company and working to improve access to technology. His nonprofit, the Moving Windmills Project, has brought a solar-powered well, crop irrigation, and a grist mill to his village. Meanwhile, he’s currently fundraising to bring his own version of the Thayer Machine Shop to Malawian youth.